Youth migration is becoming an increasingly important phenomenon in transnational migration studies. However, when it is discussed there is an assumption that parental neglect is the cause. Children are often seen as inferior or somehow exclusively dependent on parents, which stands in marked contrast to the integral role they assume in familial decision-making processes as social actors and migrants in their own right. On April 13 an interdisciplinary conference – titled ‘Youth On The Move: Reframing and representing youth migration’ – sought to disrupt the adult bias in migration literature. 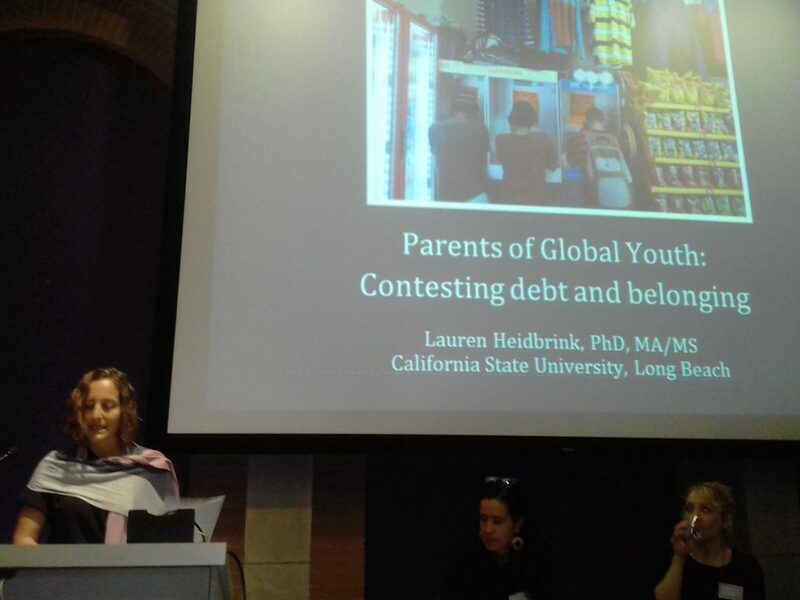 The conference brought together scholars and practitioners to investigate both the conceptual and territorial migration of children and youth across diverse international contexts. This conference was hosted by the African Centre for Migration and Society (ACMS) at the University of the Witwatersrand in Johannesburg (South Africa), and co-sponsored by the Migration and Health Project Southern Africa (maHp) and the American Anthropological Association’s Anthropology of Children and Youth Interest Group (ACYIG). 0 Comments on "‘Youth On The Move: Reframing and representing youth migration’ conference"